Huadong Cable Group: Professional high temperature wire manufacturer from China. Meet your kinds of requirement of high temperature wire size. With over 30 years production experience and 15 years export experience, high temperature wire factory price without any third party. Huadong cable group is a one of professional high temperature wire suppliers in China, mainly production and sales Teflon Wire & high temperature wire. HDC Group located in the industrial zone in Zhengzhou, it has rich copper resources in the world, high quality and competitive price. Custom Service: Huadong Cable Group provide custom high temperature wire service, you just need leave us your requirements. Please kindly send us your inquiry cable list and order quantity, our sales team will send our offer documents within 12 hours. What is high heat cable? High heat cable is also called high temperature wire and cable. Like the literal surface, insulated resistance heating wire can operate normally under high temperature.The performance of the high heat resistant wire is extremely stable. If you need to buy high temperature heat resistant wire, Huadong Cable Group will be your ideal choice. Not only in high temperature environment, but also in low temperature environment, the high heat cable still has good adaptability. Moreover, insulated resistance heating wire can resist many kinds of chemical effects. For example, high temperature heat resistant wire has excellent properties that resistance to strong acid and strong alkali. If you are looking for a reliable high temperature wire and cable partner, Huadong is ready to cooperate with you. Just leave your message. 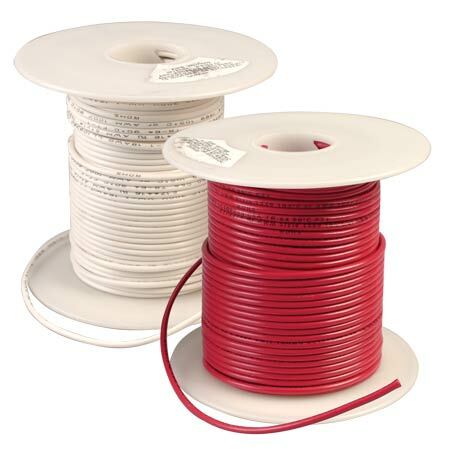 Where to buy insulated resistance heating wire? Huadong Group specializes in producing heat resistant cable. As a leading very high temperature cable manufacturer in China, the quality of our high heat wire is assured. In addition, the HDC heat proof wire price is very competitive in high temp electrical wire industry. At the same time, we want to give you some basic knowledge about high temperature electrical cable. If you already know heat resistant electrical cable well, you can send your high temperature power cable directly. Please get your high temperature wire free quote now. What is the conductor material of high heat resistant wire? There are three kinds of high temperature heat resistant wire conductor materials. These including: high temperature nickel wire plated copper conductor, silver plated copper wire and tinned plated copper conductor. Which high temperature hook up wire conductor do you need? Please kindly leave high temperature cable requirements. In terms of conductivity, there is no doubt that the high heat wire with silver copper wire is the best. But in terms of high heat electrical wire price, high temperature nickel wire is more cost-effective. Actually, each heat rated wire conductor has its own advantages. You need to choose the right high temperature wire according to your actual needs and heat resistant wire cost budget. Huadong Cable Group has vast experience of advising on high temperature stranded wire selection. If you don’t know which high temperature resistant cable to choose, please feel free to contact us. 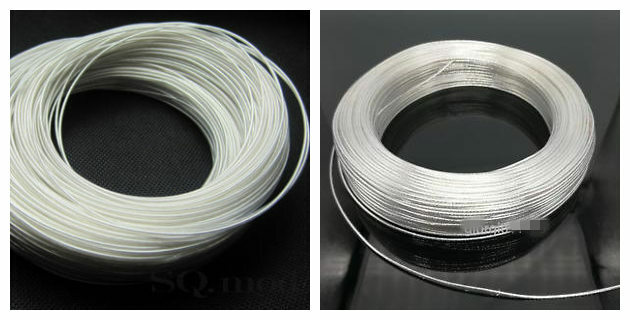 Compared to other high temp lead wire, high temperature nickel wire has better resist oxidation performance.The melting point of nickel is about twice that of copper. 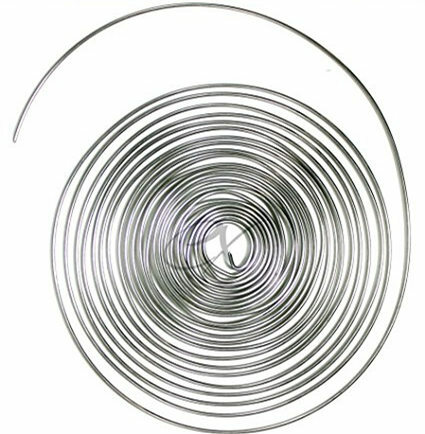 Therefore, high temperature nickel wire can effectively protect the plated conductor from high temperature.Huadong produces a series of high quality high temperature electric heater wire that meet the standards. If you want to buy heat proof electrical wire with nickel plated copper, just leave your message. We will reply you as soon as possible. What are the features of high heat wire with silver copper conductor? You already know there are three types of heat resistant wire conductor. And we’ve been talking about the high temperature nickel wire above. Then, what are the characteristics of the high heat cable with silver plated copper wire? Firstly, the silver plating on copper wire conductor will improves insulated resistance heating wire welding performance and reduces contact resistance. If you want to get high temperature heat resistant wire with silver plated copper wire, please contact us directly. Huadong Cable Group supplies super quality and cheap this kind of high temperature wire and cable for you. Secondly, silver has good adaptability. Because its conductivity and thermal conductivity are the best in all metals. Therefore, silver plating on the copper core of heat resistant cable conductors can blend two kinds of metals well and have good electrical conductivity. Huadong promise all the raw materials for the production high temperature cable are the best and the high temperature wire price is the most reasonable. Just contact us to tell us what kind of high temperature electrical cable do you need. I believe we will have a pleasure cooperation. What are the heat resistant insulation for electrical wire? In general, high temperature wire and heating cable insulation material is Teflon. Because Teflon has many excellent performances as heat resistant cable insulation. There are roughly the following three types of high heat cable Teflon wire insulation. PTFE Teflon insulation, FEP Teflon insulation and PEA insulation.Contact us and tell us what kind of insulated resistance heating wire do you need? Please kindly send your inquiry high heat resistant wire list and order quantity. Our sales team will reply you within 12 hours. The first advantage of Teflon high temperature wire and cable is good corrosion resistance. Heat resistant cable has excellent wear resistance under high load. Under certain load, the very high temperature cable has the dual advantages of wear resistance and non adhesion. The second advantage of Teflon high heat wire is good heat resistance. Teflon coating heat proof wire has excellent heat resistance and low temperature resistance. The third advantage of Teflon high temp electrical wire is good slidability. Teflon coating high temperature electrical cable has a low coefficient of friction. So the heat resistant electrical cable is easy to install. If you are looking for a reliable high temperature power cable supplier, Huadong will be your good high temperature electrical cable supplier choice. Please contact us now. The features of PTFE high temperature wire and cable. 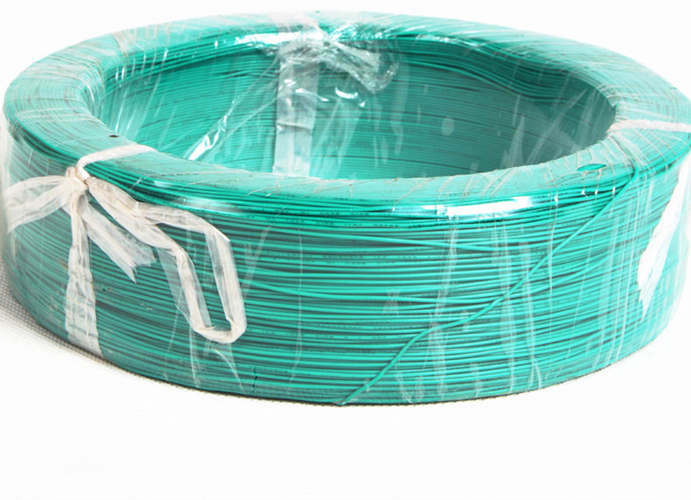 PTFE coating high heat electrical wire can be used continuously normally at 260°C. At the same time, PTFE heat rated wire has the highest use temperature 290-300°C. In addition, high temperature hook up wire has a very low coefficient of friction, good abrasion resistance and excellent chemical stability. Huadong Cable Group produce high quality and low price heat resistant cable for you. If you want to buy quality and cheap high temperature cable, our company definitely is your ideal choice. Get your high heat wire free quote now. What are the features of FEP high temperature cable? FEP (fluorinated ethylene propylene copolymer)coatings melt to form a porous film during baking. Therefore, FEP heat cable has excellent chemical stability and excellent non stick properties. In addition,the maximum use temperature of heating wire is 200°C. Actually, FEP high temperature wire has many others good performances. If you want to know more about FEP heat resistant wire, please feel free to contact us. Our online customer service staff is always at your service. Or you can send your inquiry heat resistant cable list by Email. What are the features of PFA heat resistant cable. PFA coatings, just like FEP coatings, melt and form non porous films during baking. Compared with FEP high temperature cable,the advantage of PFA high heat wire is that it has a higher continuous usage temperature of 260°C. PEA heat proof wire has stronger rigidity and toughness. So PEA high temp electrical wire is especially suitable for use in high temperature conditions for anti sticking and chemical resistance. Huadong Cable Group is a professional PFA high temperature electrical cable manufacturer in China. If you want to purchase heat resistant electrical cable, please leave your message. Meanwhile, if you need a lot of high temperature power cable, we will give you a discount insulated resistance heating wire price. Where to buy quality and cheap high heat wire? After reading these words about heat rated wire, I believe you have a good understanding of high heat electrical wire. Now I am gonna to tell you where to buy high quality and low price high temperature hook up wire. If you are looking for a trustworthy heat resistant wire manufacturer, you have to take a good look at Huadong high temp electrical wire Group. First of all, Huadong Cable Group is a famous high temperature wire brand in China. Our company specializes in producing heat resistant cable. In terms of high temperature cable manufacturing, Huadong has more than 30 years of high heat wire production experience. Therefore, for heat proof wire product quality, you can rest assured. Our company always insists on high temp electrical wire quality first. Click here to get heat resistant electrical cable free quote now. Secondly, in the field of high temperature power cable export trade, our company has nearly twenty years of experience in insulated resistance heating wire export. Our high heat cable products are sold to all countries in the world. For example, Zambia, Australia, Brazil, Kenya, Philippines, Germany, the United States, Yemen, Tanzania, Malta, Britain, Algeria, etc. You can see the following pictures, which were taken by our customers when they visited our factory. Which country do you come from? Welcome to visit our high temperature wire factory if it is convenient for you. Or we can send high temperature cable free samples to you if you need. Just leave your message and heat proof wire requirements. What are the advantages of Huadong high heat cable manufacturer? Huadong Cable Group has two large heat resistant wire factory. Our high temperature wire factory is located in the industrial cluster area of Xiu Wu County, Jiaozuo City, Henan Province, China. At the same time, we have four heat resistant cable production lines and 24 hours of continuous production. 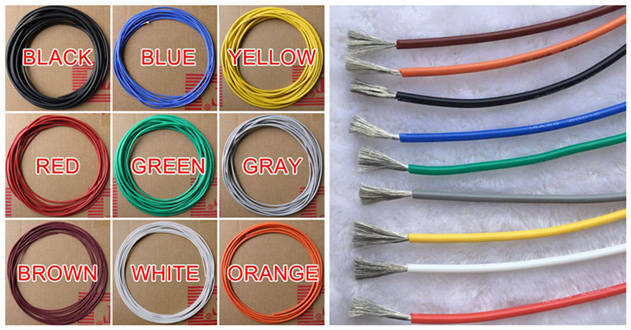 Therefore, Huadong can promise you we will deliver high temperature cable on time. If you need to purchase a lot of high heat wire, Huadong definitely is your ideal choice. Contact us now. Please kindly send your inquiry heat proof wire list and order quantity. Our sales staff will reply you with our offer documents within 12 hours. 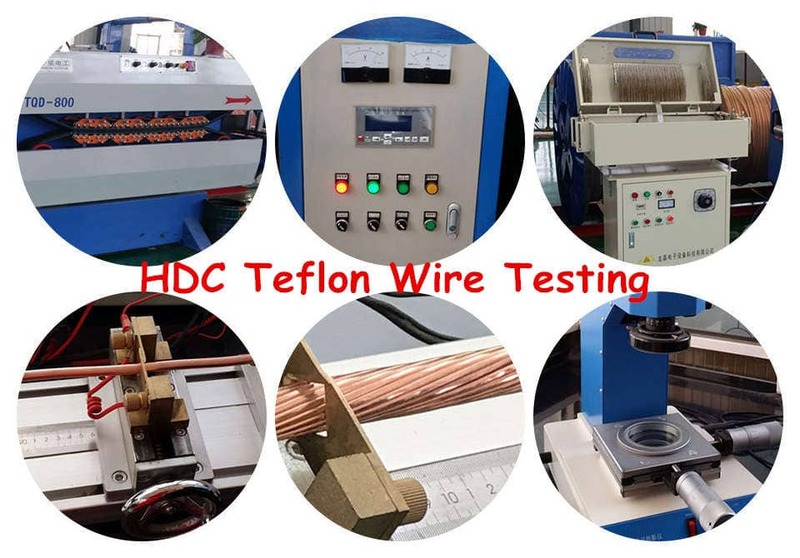 Product Process: Our high temperature wire cable use the high quality nickel/silver/tinned plated copper conductor material and Teflon (PTFE/PFA/FEP/ETFE) insulation material. Every production process has been strictly checked by our professional technical engineers. 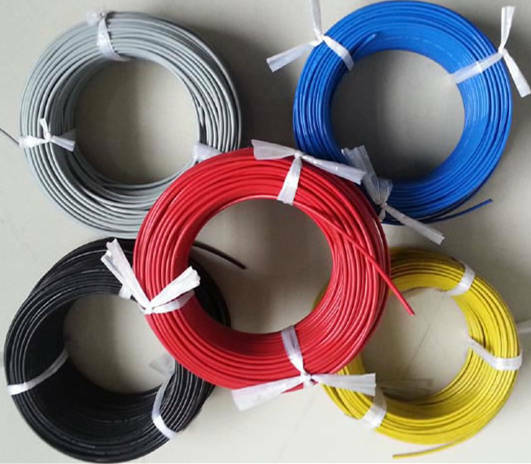 Starting customize your high temperature wire ideal size, our factory price will send you within 12 hours. Package & Delivery: Huadong high temperature wire packaging by roll or wooden drum or according to client’s requirement and deliver on time definitely. Customer Case: Our Teflon cable products have been exported to more than 30 countries, such as: America, Yemen, South America, North America, Middle East, Africa, Asia, Oceania countries, etc.